In 2002, Grand Theft Auto: Vice City was released to critical acclaim. Set in the fictitious Vice City, a parody of Miami in the 80s, it featured Tommy Vercetti as the main character. In a quest for revenge, he eventually rises to the top of the Vice City criminal underworld by driving, shooting, dealing and cheating his enemies, all to a wonderful soundtrack gathered directly from its mid-80s setting. This is where today’s featured artist draws his inspiration from. Argentinian producer Vercetti expands the GTA: Vice City aesthetic with a dozen tracks inspired by different characters and locations found in the game, taking them as a starting point for original pieces that feel right at home in Tommy Vercetti’s car as he wreaks havoc throughout the city, as well as clubs across Miami clubs in the 1980s. 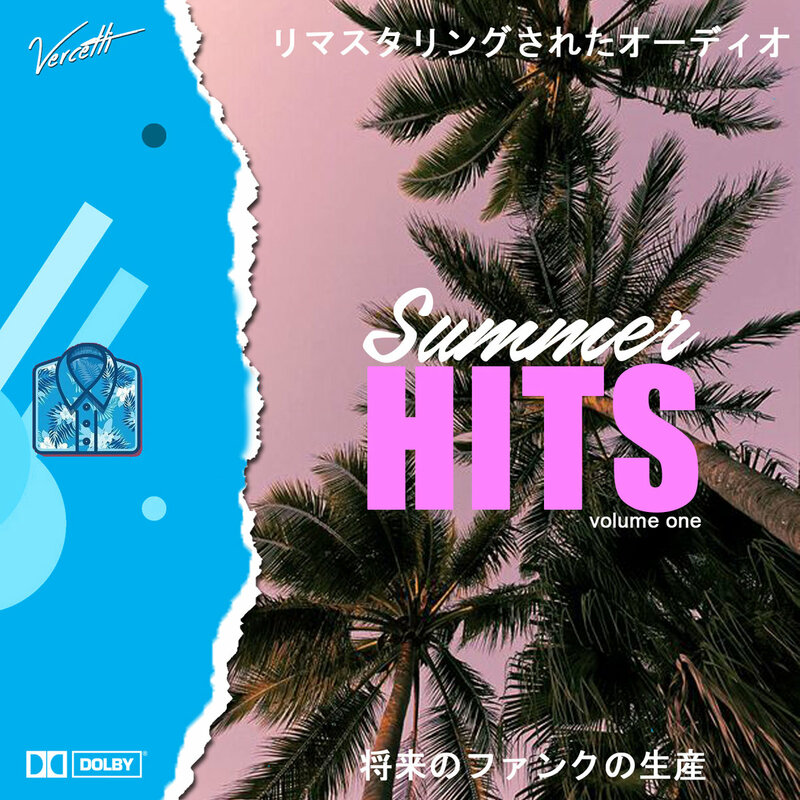 Vercetti’s ability to capture the nostalgic, yet dance-oriented vibe of certain tunes from the 80s is probably his greatest asset in Summer Hits Vol. 1. Time and time again he elicits the eclectic feeling of synths and punchy percussion lines, backing elegant vocalists in true 80s fashion.